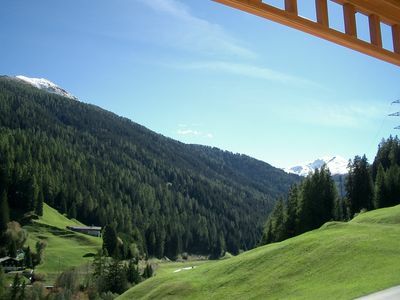 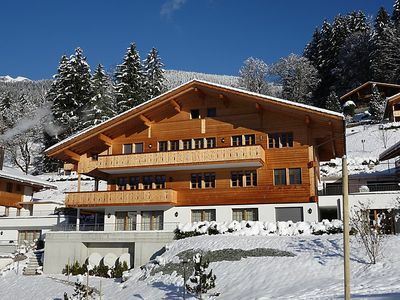 A luxury apartment in Lütschental , named after the river that runs through the village. 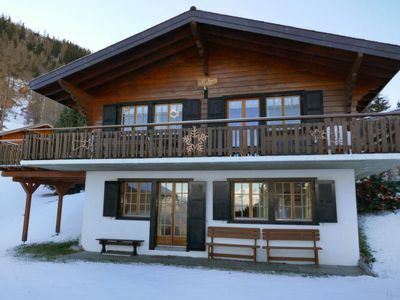 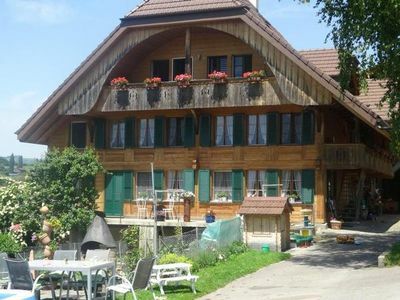 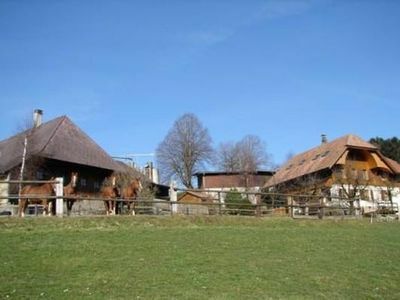 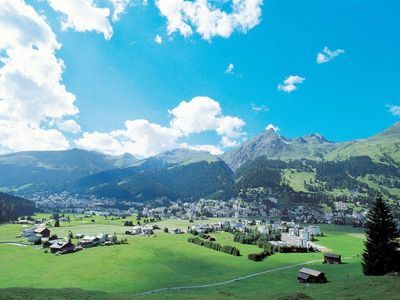 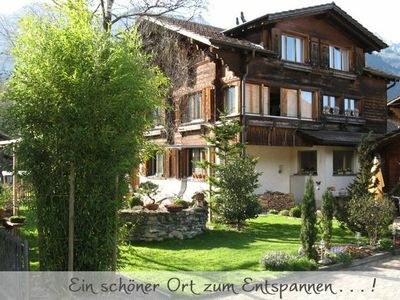 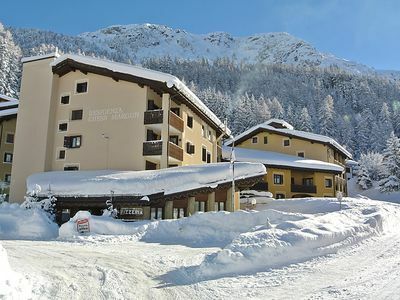 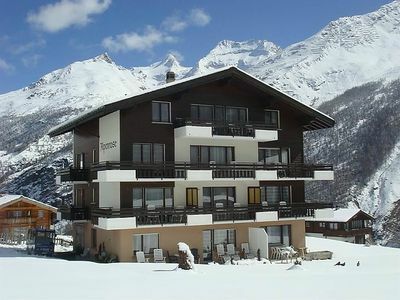 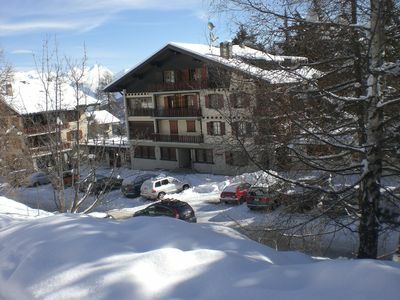 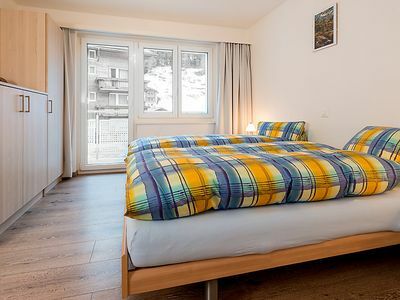 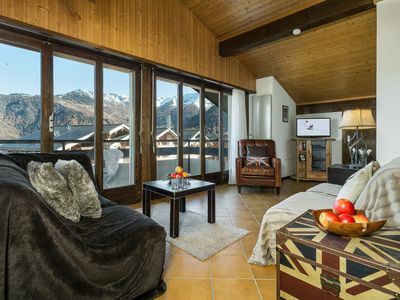 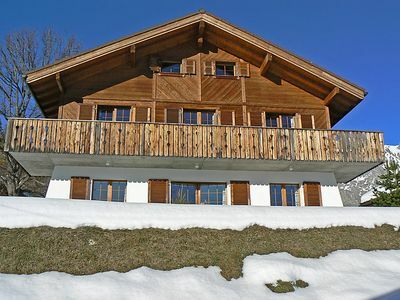 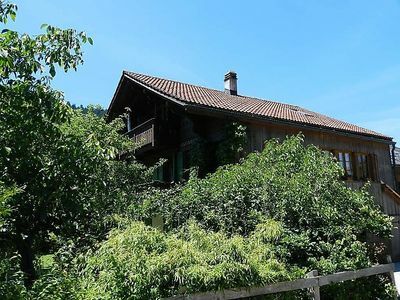 The apartment is situated 3 minutes away from the local train station with connections to Grindelwald and Interlaken. 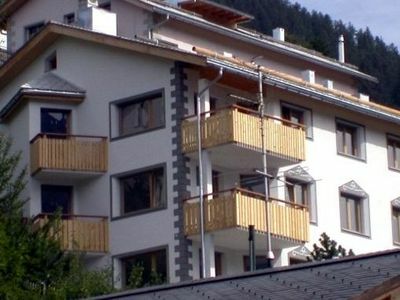 The apartment is on the first floor boasting a large balcony with tremendous views. 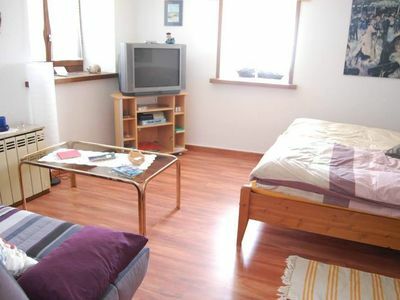 There are 3 large bedrooms one on the gallery. 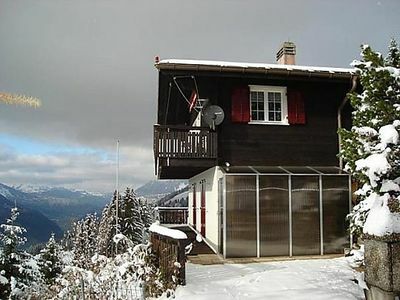 A modern bathroom with bath and shower. 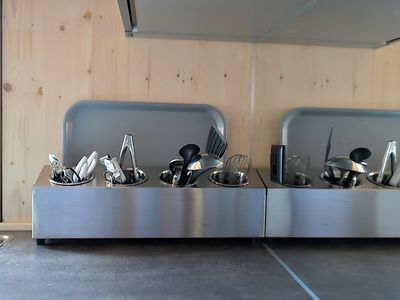 A well lit kitchen with all the facilities. 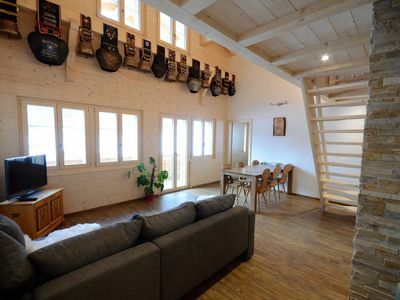 An open plan living space with dining area. 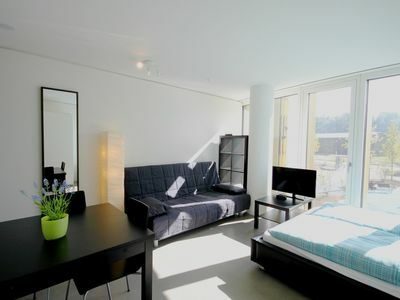 Also for the busy traveler an office space with desk.